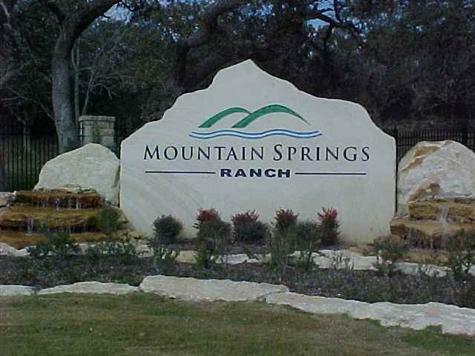 Mountain Springs Ranch Canyon Lake, TX is a small community with BIG views. With only around 600 lots in this community it offers a hop, skip, and a jump to Highway 281 and Highway 46. Tucked away yet close enough for easy access. Rolling hills and big views make Mountain Springs a popular place to call home. 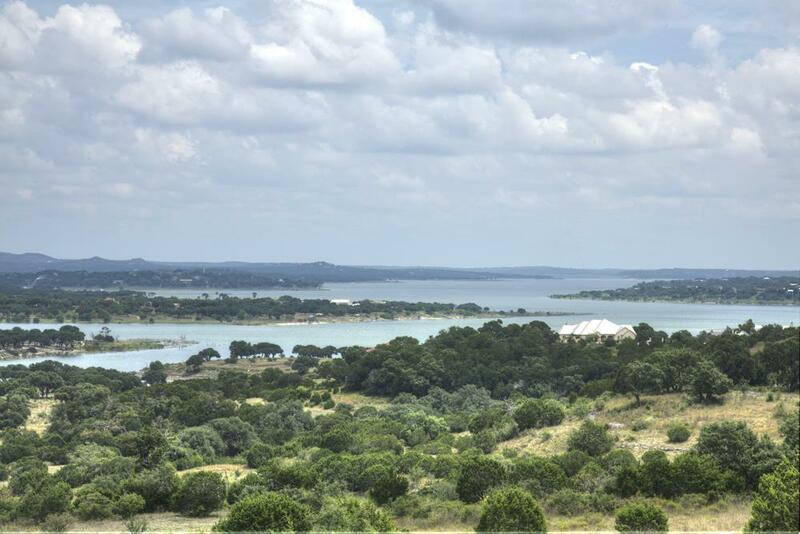 Mountain Springs Ranch in Canyon Lake, Texas offers 1-3 acres homesites ranging from the $40's-$200k. 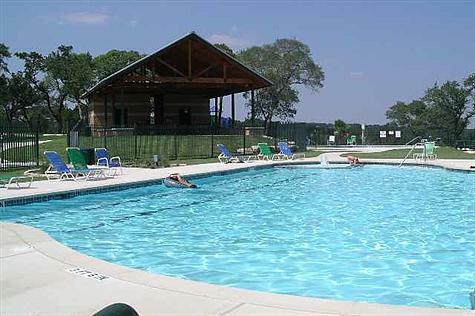 10 minutes to Canyon Lake , 20 to San Antonio, and 25 to New Braunfels make this the center of all communities.